Chester. Chester Bennington of rock band Linkin Park performs at the Rock in Rio âm nhạc festival in Lisbon June 6, 2008.. Wallpaper and background images in the Chester Bennington club tagged: chester bennington linkin park. 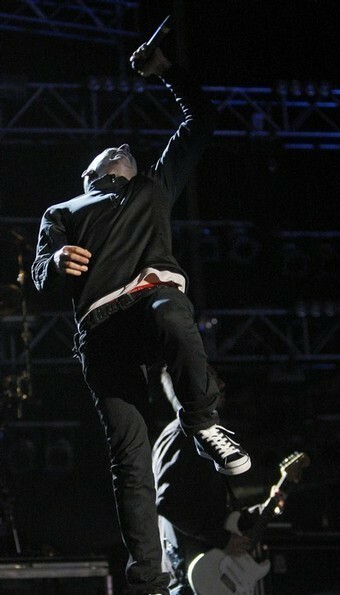 Chester Bennington of rock band Linkin Park performs at the Rock in Rio âm nhạc festival in Lisbon June 6, 2008.